Thinking about taking some vacations in Rio de Janeiro? The second largest city in Brazil has the ability of offering to its guests incredible sunbathe moments in Copacabana beach, long walks through Ipamena avenue, delicious brazilian meals and unforgettable night where “samba” and “caipirinha” are the keywords for fun. 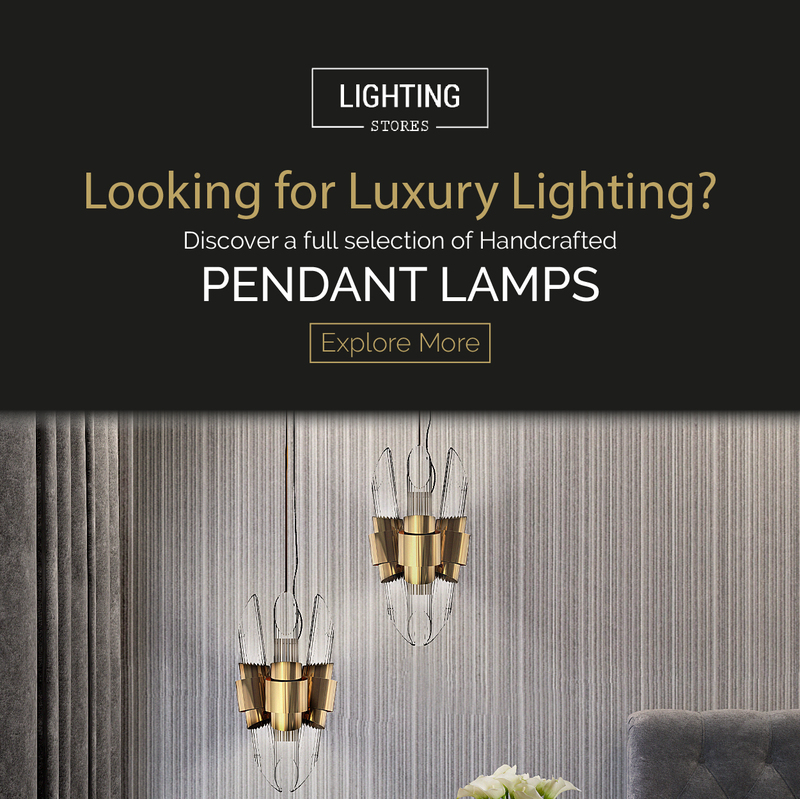 In this article we will keep you up with the top hotels, restaurants, shops, art&culture, nightclubs and events that you can find in this exciting city. 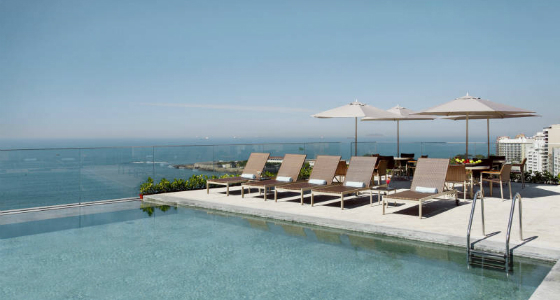 Nestled in front of Copacabana beach and steps from Ipanema, Miramar Hotel by Windsor offers its guests an exclusive service, incredible panoramic views and accommodation for pets. 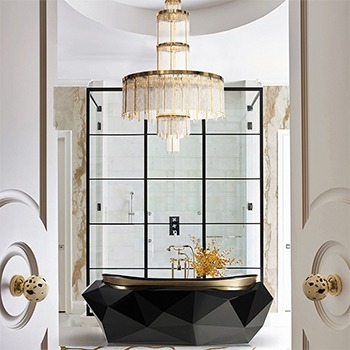 Designed by the architect Paola Ribeiro, this luxury hotel has a unique décor blending classic and contemporary influences. Belmond Copacabana Palace is a landmark hotel in Rio. 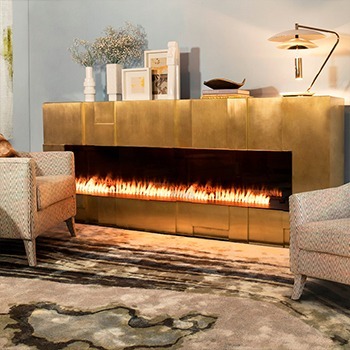 Since its opening in 1923, has becoming one of the best hotels characterized by its superb Art Déco. Overlooking Copacabana beach, the hotel offers one of the most attractive swimming pools, a tennis court, two luxury boutiques (Villa Copa and 1923) and a fully air-conditioned Fitness Centre with cutting-edge equipment. The Hotel Santa Teresa – Relais & Chateaux enjoys fabulous panoramic view of the city, Harbor and Guanabara Bay from every room and garden. 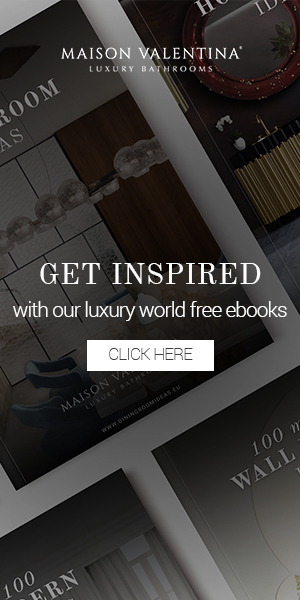 This awarded hotel is a haven for the senses, a space that gives the welcome to peaceful and luxury moments. Built on a historical colonial farm, is the ideal option for those who want to discover a new Rio. 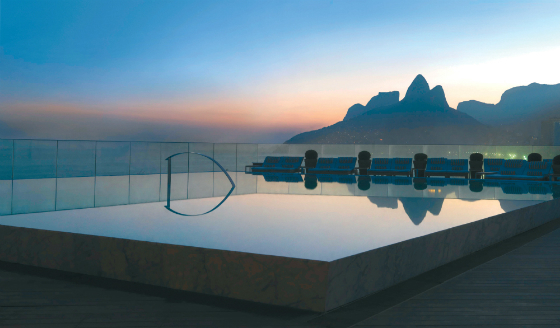 In the heart of Ipanema Beach arises one of the glamorous hotels in Rio de Janeiro. 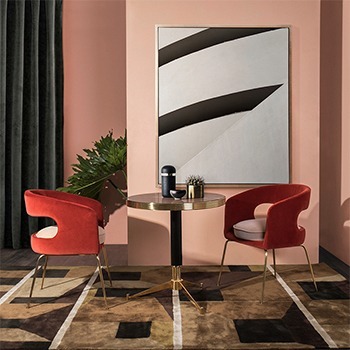 This is the first hotel architecture project of Philippe Starck who got his inspiration in the Bossa Nova 50’s and 60’s era. 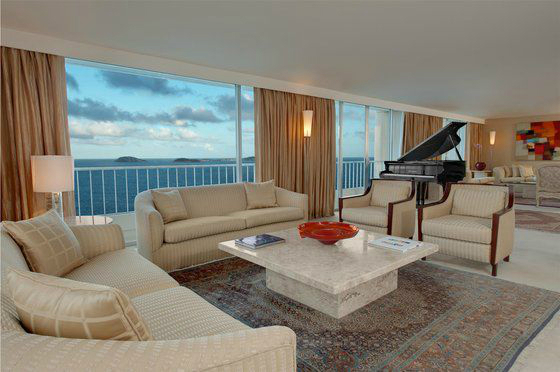 The inside offers the lattest in-room technology. Guests can enjoy the exquisite Fasano’s cuisine and enjoy signature poolside cocktails by the stunning pool with views over the ocean and Corcovado. Located in Barra area, Radisson Hotel offers extraordinary ocean views from the 292 large rooms, an on-site restaurant, two bars and a luxurious spa. The visitor can enjoy from sunbathing in Tijuca Beach, a squash court, a fitness center that is open 24 hours and a beautiful heated pool. The hotel is surrounding by nice restaurants, clubs, shoppings and entertainment. The Galeão International Airport is nearby. 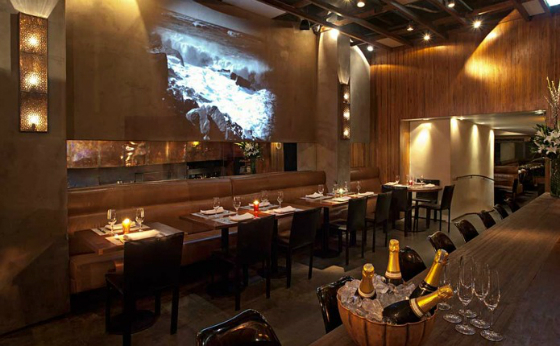 Set in the fashion area of Rio, Zuka Leblon is known by the delicious charcoal grills. The Thai fish wrapped in a banana leaf and meaty namorado (Brazilian sand perch) in a foie gras sauce are offered together with the house burger or lamb. The restaurant has also daily specials and an extended wine list. Pérgula is one of the restaurants of the Copacabana Palace Hotel. As a poolside restaurant, since It has views from the stunning swimming pool of the hotel, it offers light foods like sandwichs, salads and an ecletic list of starters like nachos, shrimp tempura and oysters. 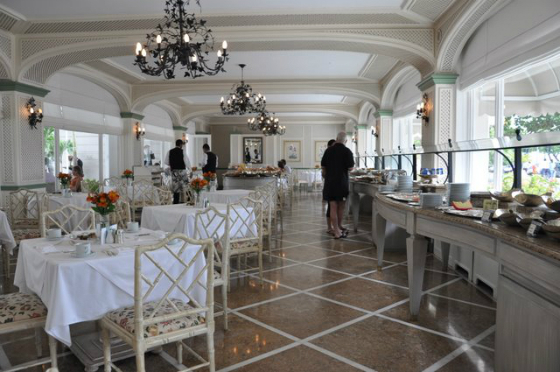 At Sundays, the restaurant offers an incredible brunch where caviars, seafood, pasta, salads and breads is part of the available meals. All of this in the company of a prosecco’s glass. 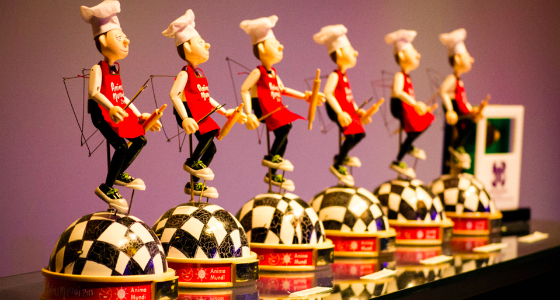 Olympe restaurant has the signature of the Carioca chef Claude Troisgros. 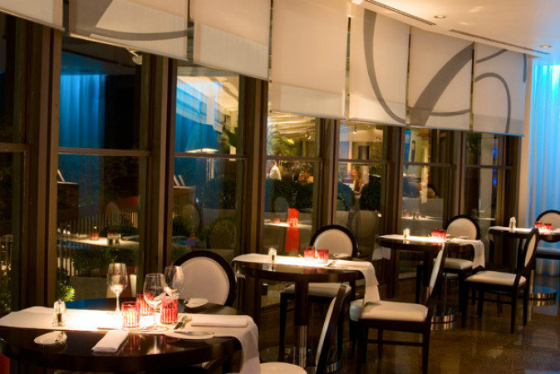 Celebrating three decades of fine French cuisine, in 2013 the restaurant made some refurbishments. As number one European dining experience, the chef offers a tasting menu with an optional wine harmonizing for plus $130. 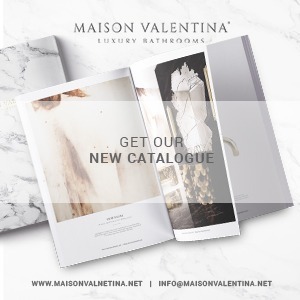 The visitors can also opt for the “la carte” menu where is included foie gras, seafood and the lamb cannelloni with truffle consommé, one of the famous meals of the restaurant. Le Pré Catelan serves contemporary and French-inspired Brazilian menus. 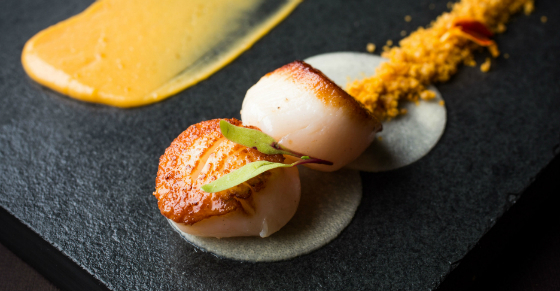 Headed by the award-winning chef Roland Villard, this Sofitel’s restaurant offers exquisite dishes from the best Brazilian ingredients where the chef’s creativity shall not be put out. The window table offers amazing views to Copacabana beach. 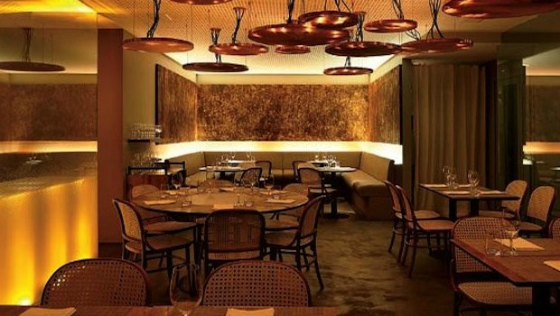 Irajá Gastrô is an exquisite restaurant offering unusual twists on Brazilian classic dishes. Mandioc chips with parmesan, liquefied butter or pork ribs with a chic version of the classic bean-and-bacon dishe are some of the dishes that you can find here. Even the menu changes constantly, the hot brigadeiro chocolate cake is one of the always available desserts. 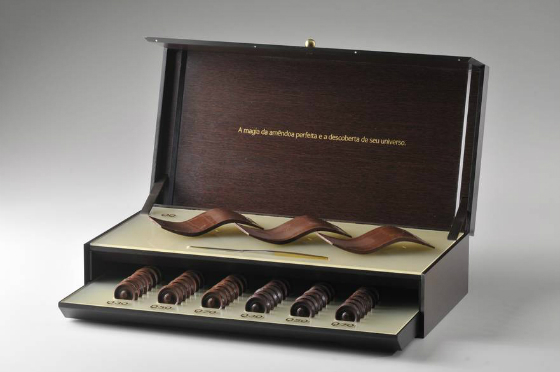 With the design of the late architect Oscar Niemeyer, the chocolates of Aquim boutique in Ipanema uses Brazilian cocoa has the main ingredient. With no artificial flavouring or essence, the Q bars contains only cocoa mass, cocoa butter and a tiny quantity of sugar. 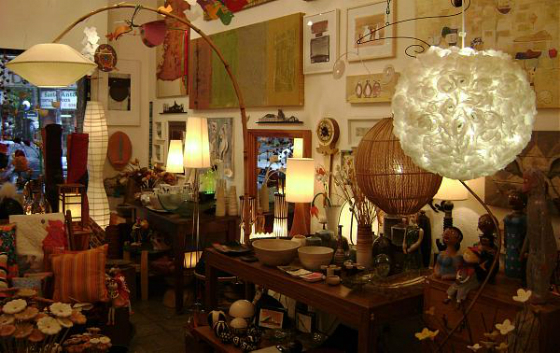 Near the restaurant Olympe, this Brazilian arts and crafts store is located in the district of Humaitá. 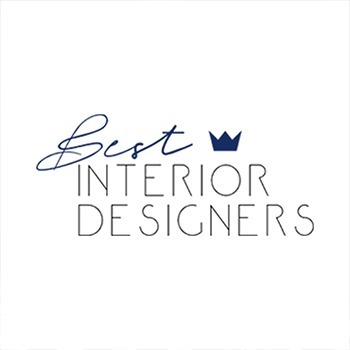 If the client wants to create an original table setting, this is the place to go. 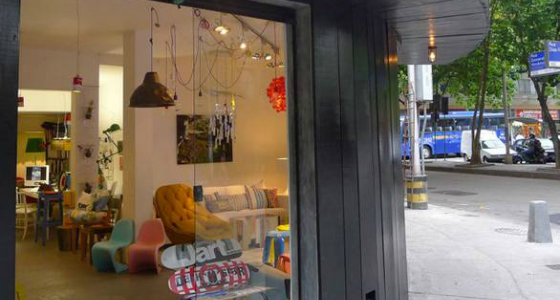 Foxton is one of the menswear coolest stores in Ipanema. It has linen shirts and swimming shirts. 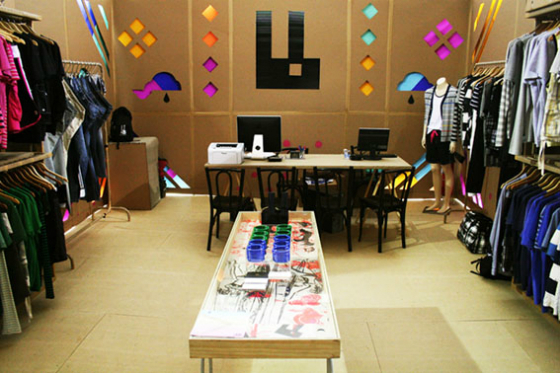 Here you can order an organic fruit juice and enjoy it while you shop their new collection. 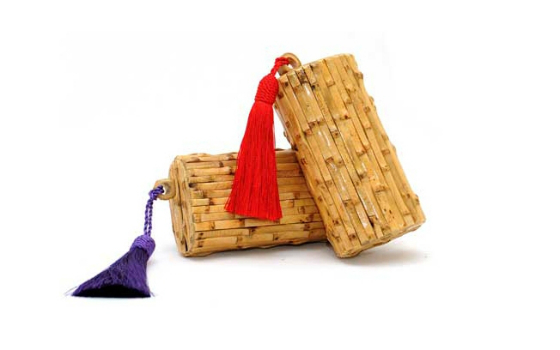 This Brazilian designer produces clutch bags from a variety of natural Brazilian materials and fancy fabrics with a flawless finish. 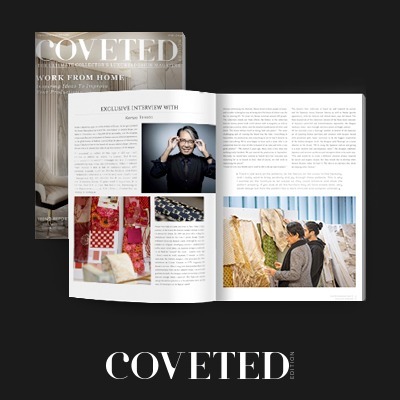 You can find her products at Barneys, Colette and Browns but there is nothing like visiting her stunning store. 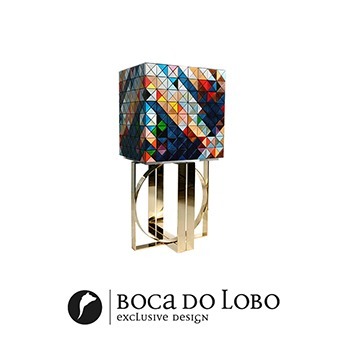 Located in Leblon and with the best restaurants of the city in the surrounds, Poeira gathers modern furniture from all over the world including brands such as Fornasetti and Established&Sons. 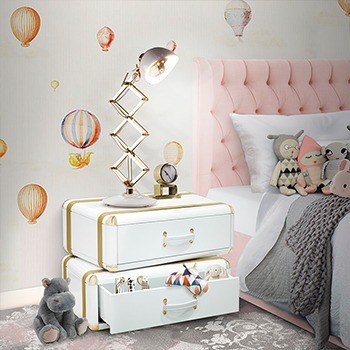 Poeira also detains an own brand of furniture, carpets and lamps. 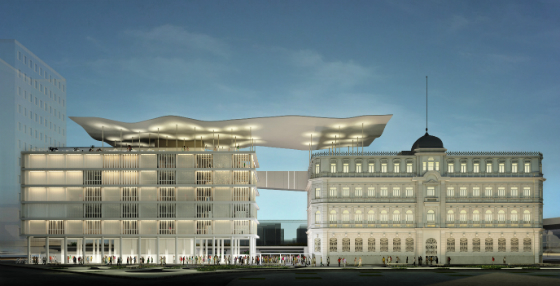 The MAR (Museu de Arte do Rio) is one of the newest and most exciting galleries of Rio de Janeiro. The luxury gallery comprehends two distinct buildings: one old colonial style structure and one ex-bus station. With great dimensions, the Museum encompasses 4 permanent collections, an auditorium and classroom facilities. 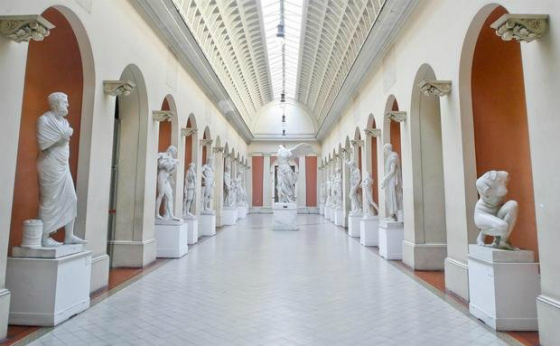 Rio’s Museum of Fine Art hosts permanent exhibitions and contemporary collections filled with artworks that were brought to Rio de Janeiro in 1808 by the King of Portugal. 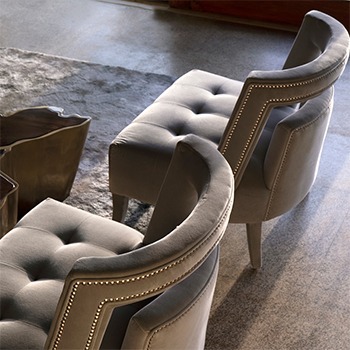 Inspired by the Louvre in Paris, the gallery has around 18,000 artworks from the 19th and 20th centuries. The art gallery offers free admission on Sundays. 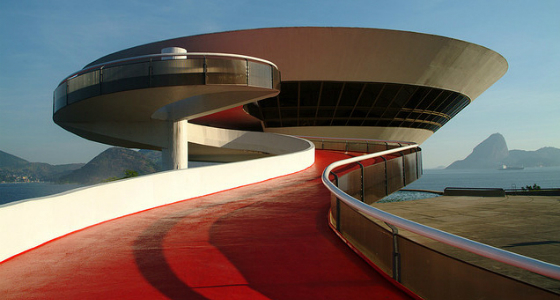 Museum of Contemporary art known as MAC is the most popular gallery in Rio with contemporary art fans. This center gathers paintings, drawings, sculptures and installations of international artistic talents. 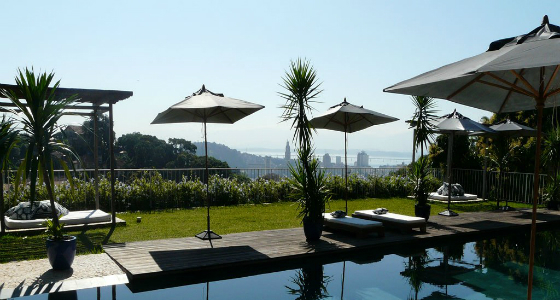 The art gallery provides excellent views over the city from its home above Guanabara bay. The gallery is closed on Mondays and charges a fee for entry. 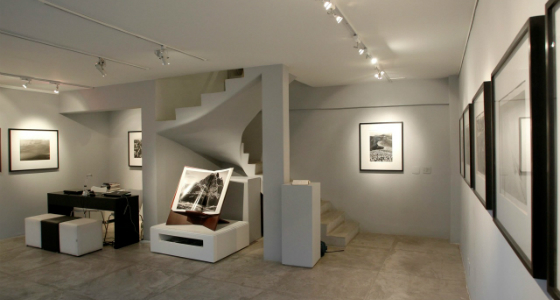 Opened in 2006 by three Brazilian businesswoman, Galeria Tempo in Copacabana dedicates its work to the exhibition of video art and photography. The space also exposes other collections as well as curatorial services and restoration and conservation of photography and photographs. 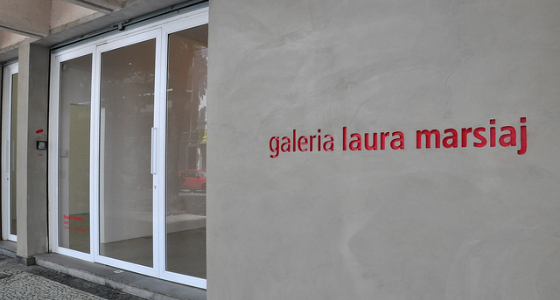 Galeria Laura Marsiaj is synonym of contemporary art. 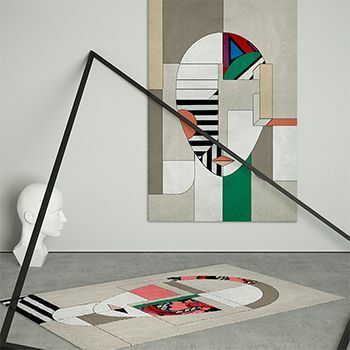 Inaugurated in 2000, this art gallery releases the work of newer artists and promotes creative dialogue between both country and international people. In 2005, the gallery created an extra space to show the work of guest artists and to give room to more experimental works. 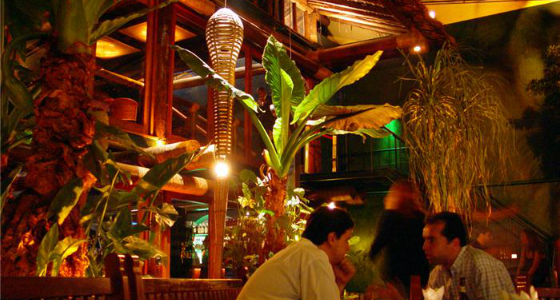 Established in Lapa district, Rio Scenarium is the perfect place for samba lovers. Behind the vast venue for samba shows, the space hosts antiques and film props, costumes, masks and other historical artefacts. There is also a restaurant serving sit-down meals. 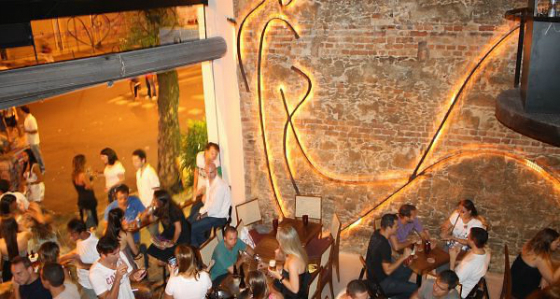 With a balcony overlooking the crowded streets of Lapa Carioca da Gema gives you the best of samba’s music. Housed in a tall and handsome colonial building, this is the place to order a caipirinha and watch the expert dancers at work. 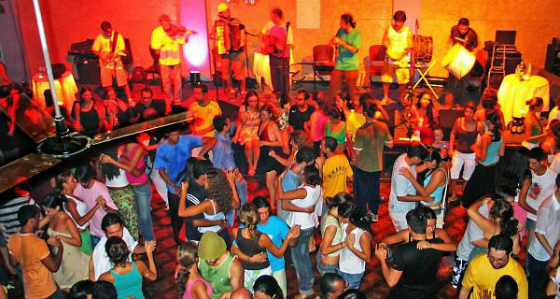 Clube dos Democraticos was founded over a century ago as a carnival society uniting musicians, dancers and others imbued with carnival spirit. 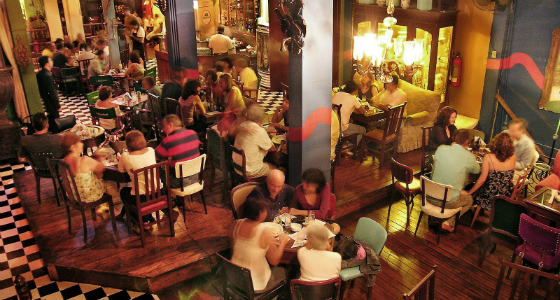 In the center of Lapa you can find Leviano Bar. This reformed colonial mansion home offers electro-heavy nights, jazz-fests and live samba sessions. Alongside an extensive cocktail list there is also some tempting finger food. Groups of friends may want to opt for the mixed platter, which includes tasty finger foods such as rosemary and garlic breadsticks, foccacia, sundried tomato paste and little oven-baked pastries. 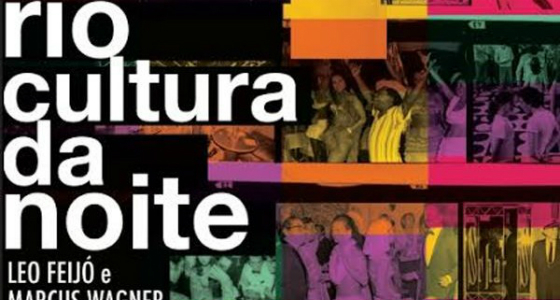 Located in the modern suburb of Barra da Tijuca, Nuth Lounge provides the best rythms from groove to electro, house, R&B and hip hop with visiting DJs whom gives guaranteed diversion to the visitors. 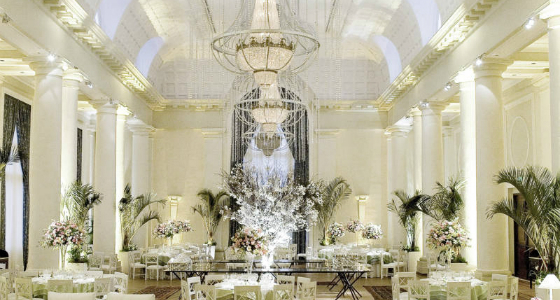 The club is split into several spaces for lounging, dancing and eating. ‘Carioca’ is the word used to refer to inhabitants of Rio de Janeiro. 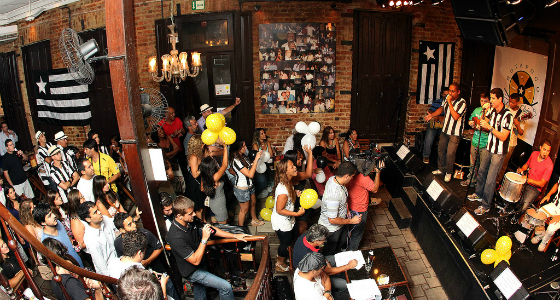 Being carioca is not just about being born in Rio, but about having a specific way of life. The Cultura Carioca project will offer an extensive and interesting cultural agenda to promote what it means to be carioca. 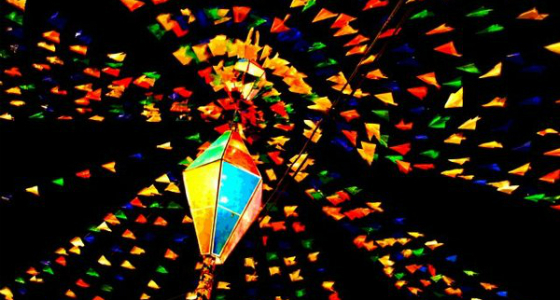 Since Portuguese colonisation, Brazilians all around the country, including in Rio, have celebrated the Festa Junina every year in June. Many events marking the beginning of the winter and the harvest period take place around the city and commemorate the holy figures of Saint Anthony on the 13th, Saint John on the 24th, and Saint Peter on the 29th. Since 2007, the city of Rio de Janeiro has been celebrating jazz music every year. 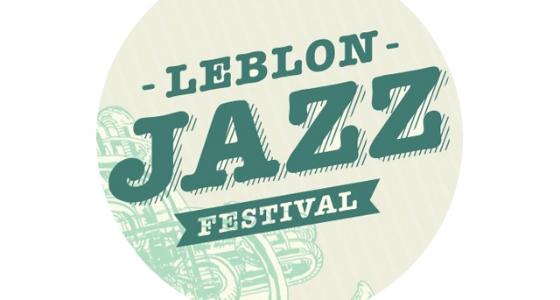 The Leblon Jazz Festival is one of the greatest cultural highlights of the winter season. Many famous and talented artists participate in this multicultural festival but also less well known bands from different backgrounds and countries who want to become part of Brazil’s jazz scene. Anima Mundi is one of the biggest international animation festivals in the world. Its 22nd edition this year will be showcasing full-length and short animation films, both international and national. Various workshops will be held at the event as well. Since 1979, Rio’s marathon has been reputed to be one of the best in the world, as runners enjoy beautiful beach views along the way, and pass by famous neighbourhoods such as Ipanema, Leblon and Copacabana, and even get a view of the Sugar Loaf from Botafogo. 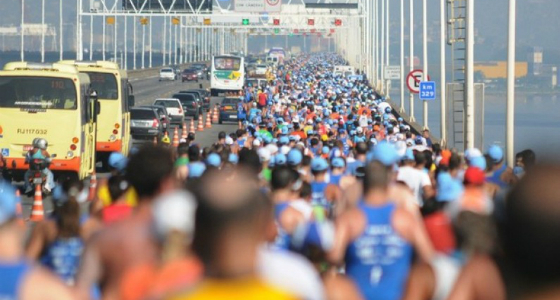 This picturesque marathon starts in Receiro to finish in Flamengo.